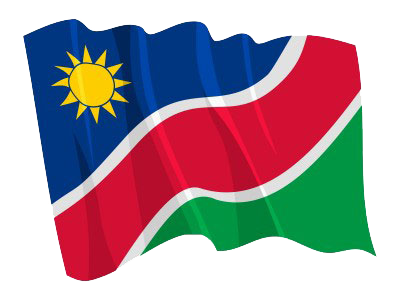 1 (WINDHOEK, 22 JAN, NAMPA) – The debate on whether or not the electronic voting machines (EVMs) should be fitted with a voter-verified paper audit trail (VVPAT) can no longer be ignored ahead of the 2019 Presidential and National Assembly elections. This is according to Barney Karuuombe, outgoing election commissioner with the Electoral Commission of Namibia. © Copyright NAMPA Thursday 25th of April 2019 01:52:00 PM. All rights reserved.